We have already seen the Call of Duty: Ghosts single-player presentation, but the details of its multiplayer still remain unknown. The developers decided to show us the main features of the online game's mode, but this event will take place on the 14th of August in Los Angeles. If you are not going to visit this beautiful city in two weeks, it is not a problem. Activision promised to broadcast the whole event, so the fans all over the world will be able to listen to the presentation from the developers' own lips. The Call of Duty: Ghosts preview will take place at 10:30 AM PST, so don't plan anything on this time. The whole event will last about an hour. For now we know that Call of Duty: Ghosts multiplayer mode will be totally upgraded. The developers have already announced that it will feature dynamic maps and you will be able to customize the appearance of your characters. Also in August the last year's Call of Duty - Black Ops 2 - will get the next DLC in addition to Revolution, Uprising and Vengeance. 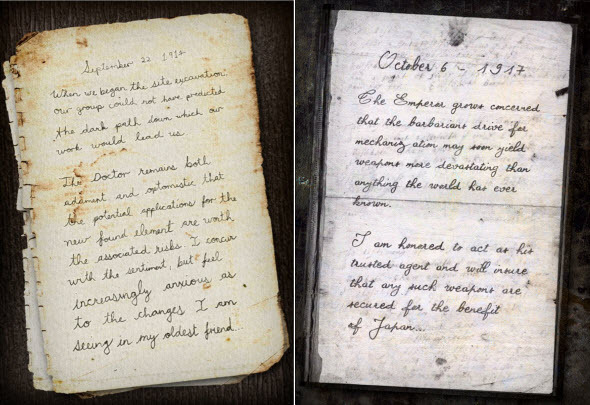 Today the developers have published mysterious letters on their Facebook page that seem to be the hint of a new zombie add-on coming next month.